Apple’s HomePod is the talk of the town right now, and with pre-orders going live tomorrow, the device has still yet to be placed in the hands of too many people willing to talk about it. 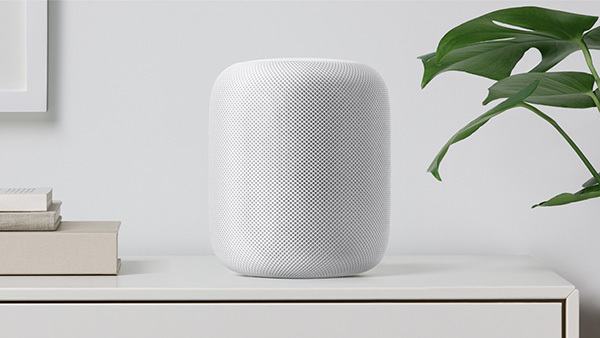 However, in what may be the first hands-on with the HomePod since it was announced, Refinery29 has written about what happened during an hour-long test session with Apple’s new smart speaker. One note of importance is that the site says that it preferred the sound quality of the HomePod over competing products from Google, Amazon and Sonos which is good news for Apple considering the fact it is hanging its hat on that sound quality when justifying the $349 price of the device. Moving on to the configuration options for the HomePod, Refinery29 confirms that the HomePod can only be set up with one Apple ID, and it is that which will then be used as the device’s owner for use with iMessages, calendars and reminders. However, it would appear that the HomePod will withhold notifications if the device owner is not at home, although it is unclear how it will make that distinction. 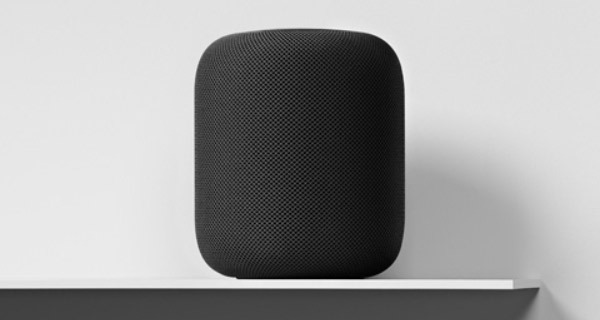 Those worried that speaking with Siri will be difficult unless stood beside the HomePod need not worry, with the site confirming that the speakers and microphones on the device appear to be very good indeed – the user who tested the HomePod reports that she did not need to raise her voice in order to make herself heard. However, it appears that being tied to one Apple ID, the HomePod will not be taking commands from others, when compared to the competition which lets multiple users control devices by recognizing different voices and thereby providing personalized content. We may however, see this in a future update. That said, the HomePod is slightly limited in its approach towards music as well, that is unless Apple Music comes into play. Even though you can use AirPlay to stream music from any service through HomePod, you’ll only get all the speaker’s benefits if you subscribe to Apple Music. For example, Siri won’t be able to tell you detailed information about a song or album unless that song is playing through Apple Music. The HomePod will go on sale February 9th in the United States, United Kingdom and Australia with an asking price of $349. Pre-orders begin tomorrow, with the device going on sale in France and Germany later this spring.